Organized by ConsultNivs, BHR4All in Collaboration with Spartan Fitness center in Saar will host a Special Health and Wellness Summer Camp for a group of children with different abilities. Spartan Fitness has organized a qualified instructor to train the children in a fun and effective way, while keeping them engaged throughout the sessions. The idea is to teach the children the basics of fitness and living a healthy active lifestyle while the American Mission will ensure that the children grasp the importance of personal health. Lucky Clucks and Aquacool will support the camp with healthy post workout snacks and drinks. During the camp a trained teacher and a BHR4All voulunteer will accompany the children. “We are deeply grateful that Spartan Fitness has accepted our special children and we look forward to working with this dynamic team to achieve our goals of health and wellness for all. The children are excited because they too want to be active and are always ready to learn something new. This sort of activity is of great value because it offers them all an opportunity to meet new people and improve their social skills at the same time. We are very excited and shall keep everyone updated on our progress,” said Ms. Nivedita Dhadphale, founder of Bahrain for All. Promoting health and wellbeing for children and youth with special needs is a critical part of their ongoing healthcare. For children with special health care needs or disabilities, getting enough physical activity and exercise to grow, learn, and stay healthy can be challenging. Children with different needs are more likely to be obese and less likely to be physically active than children without special needs. Nearly 75% of individuals across the life span with disabilities do not get enough physical activity to benefit their health. BH4All with Spartan Fitness will offer this vulnerable community a window of opportunity for social interaction for their long term well being. The International Classification of Functioning, Disability and Health (ICF) defines disability as an umbrella term for impairments, activity limitations and participation restrictions. Disability is the interaction between individuals with a health condition (e.g., cerebral palsy, Down syndrome) and personal and environmental factors. The Government, under the leadership of His Royal Highness Prince Khalifa bin Salman Al Khalifa, Prime Minister, and with the support of His Royal Highness Prince Salman bin Hamad Al Khalifa, Crown Prince and Deputy Supreme Commander, First Deputy Prime Minister, are focused on achieving economic diversification and sustainable and comprehensive development. This led to the successful delivery of the Millennium Development Goals, and setting the foundation for the Sustainable Development Goals (SDGs). The 2030 Agenda is much more inclusive – the words “disability” or “persons with disabilities” are specifically mentioned 11 times in the Resolution (70/1), as well as in targets for Goals 4, 8, 10, 11 and 17. Of course, the universal nature of the Agenda means that all Goals and targets are relevant for people with different abilities, as for any other group of people. According to the World Health Organization, there are more than 1000 million people with disability globally, that is about 15% of the world’s population or one in seven people. Of this number, between 110 million and 190 million adults experience significant difficulties in functioning. It is estimated that some 93 million children – or one in 20 of those under 15 years of age – live with a moderate or severe disability. The number of people who experience disability will continue to increase as the population ages, with the global increase in chronic health conditions. ConsultNivs aims to work with organizations in the public and the private sector to encourage optimization of CSR budgets in order to have a genuine positive impact on society through; alignment of thinking, integration of activities and engagement of all key stakeholders. Many of the heroes in society are often ignored or overlooked due to their disabilities or differences from what is considered the “norm”. Whatever the definition is, the purpose of CSR is to drive change towards sustainability for the community at large. It is the responsibility of every business to balance profit-making activities with result oriented activities that benefit society to have a positive relationship with the society in which they operate. 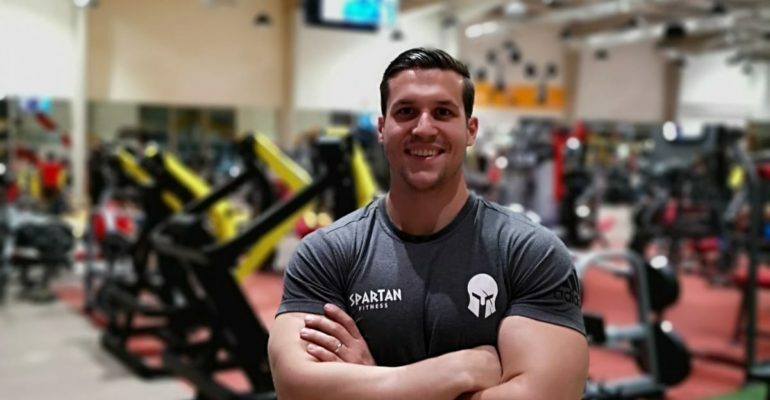 Spartan Fitness is the biggest fitness club in the Kingdom of Bahrain, and has some of the best well selected equipment by their experienced and professional team. 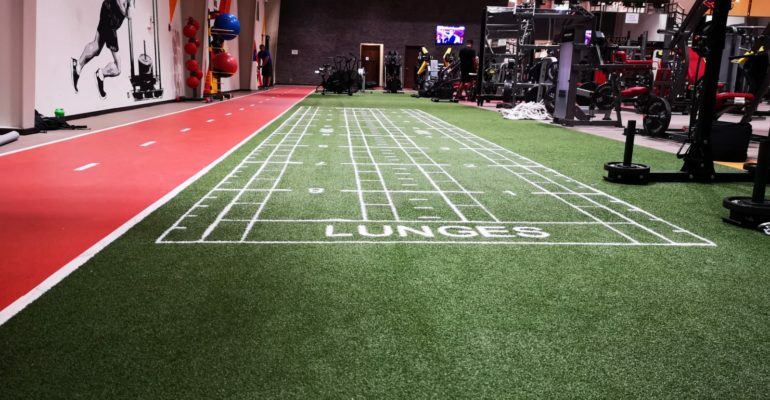 The gym is open to many types of sporting activities for anyone, regardless of age, gender or ability under one roof. 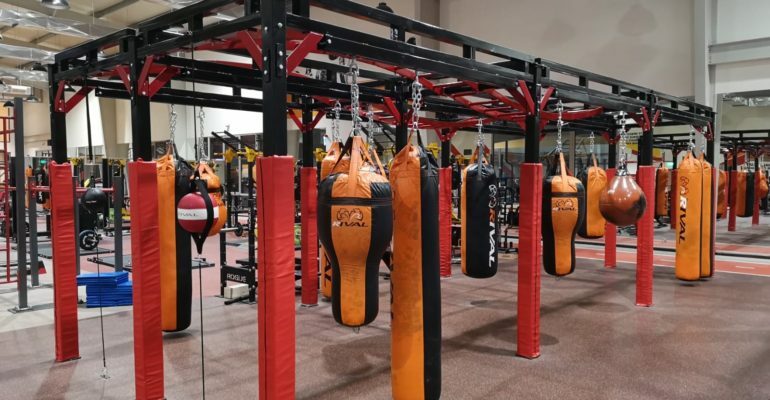 This gym located in Saar has a Powerlifting section, calisthenics, functional training, bodybuilding, fitness, group exercise, indoor running track and Martial Arts. This is SPARTAN! Bahrain for All will not leave anybody in society behind.